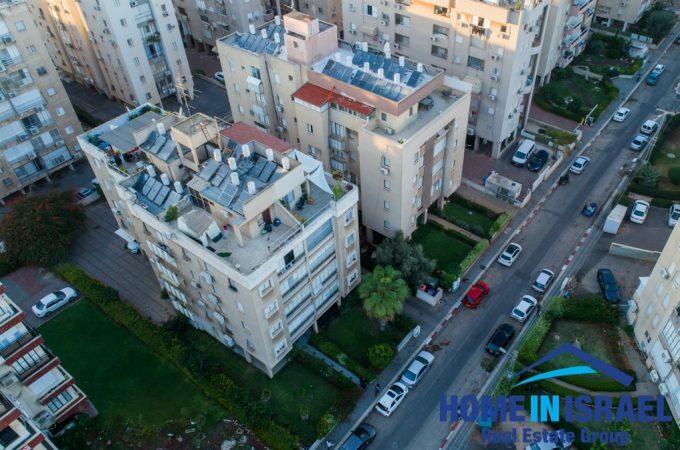 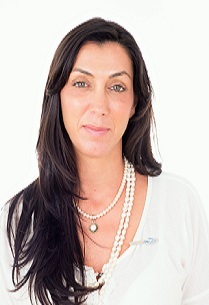 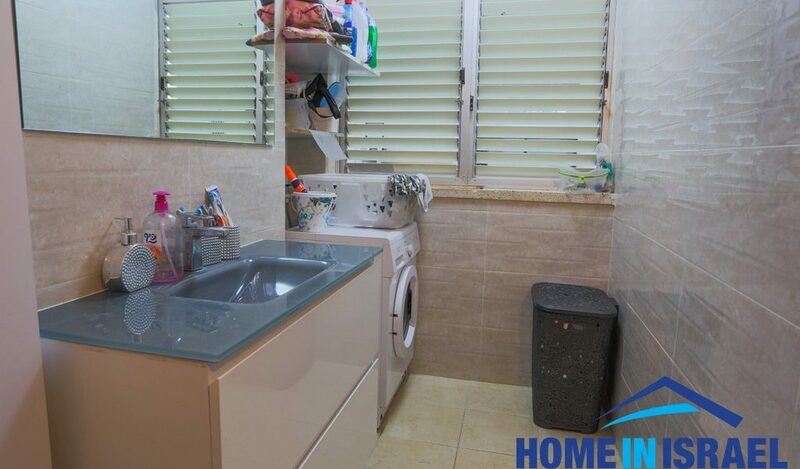 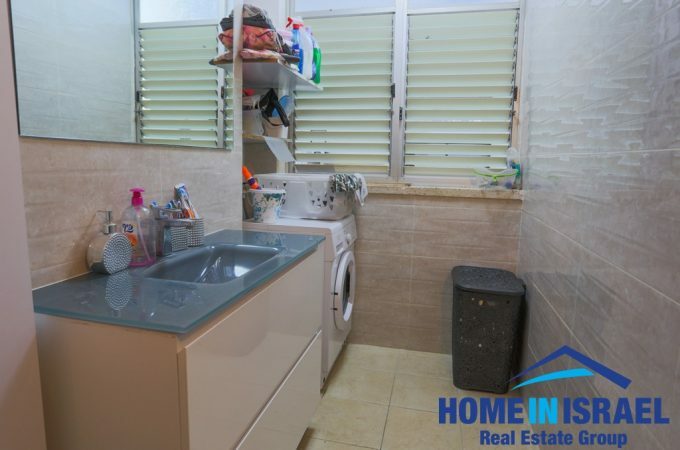 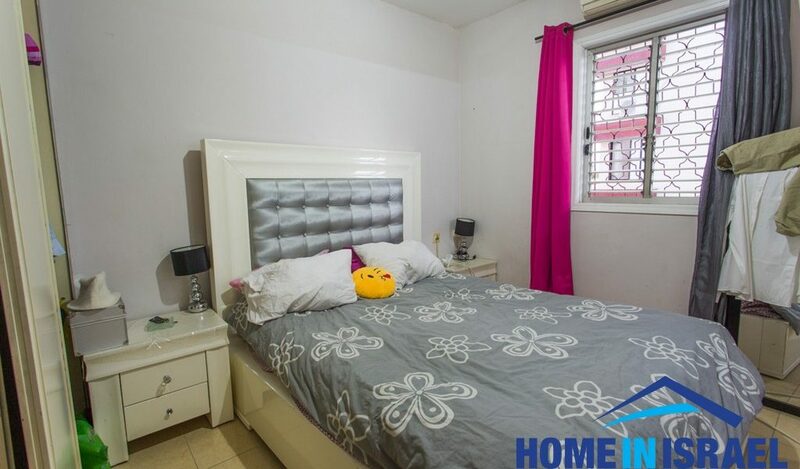 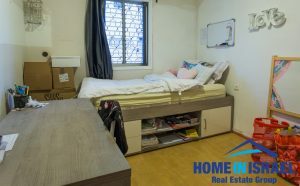 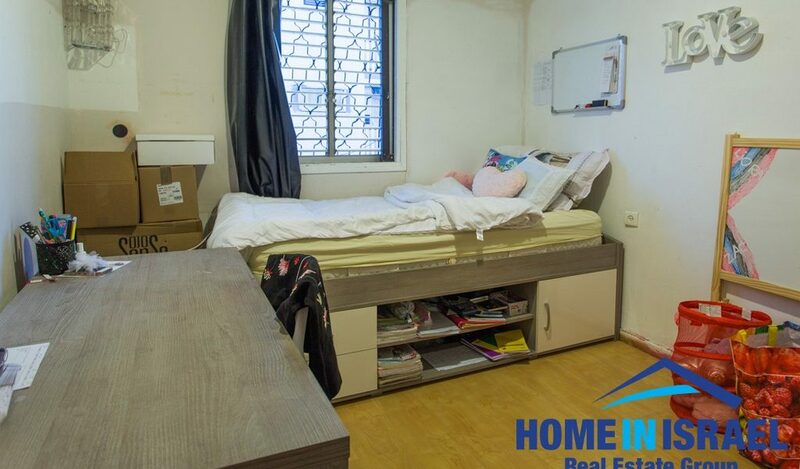 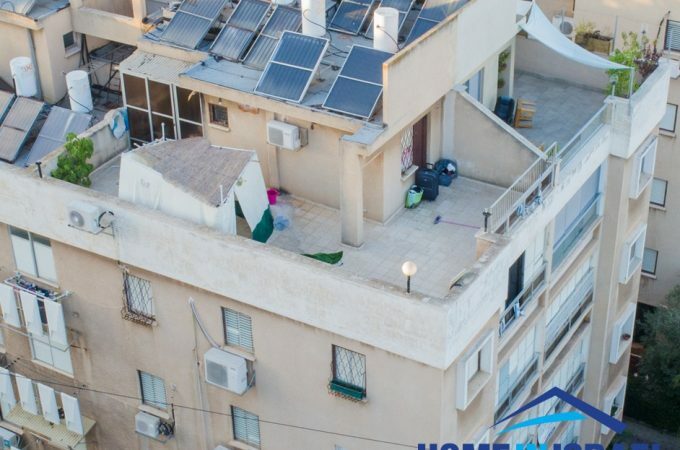 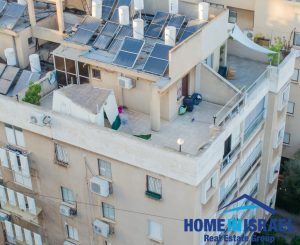 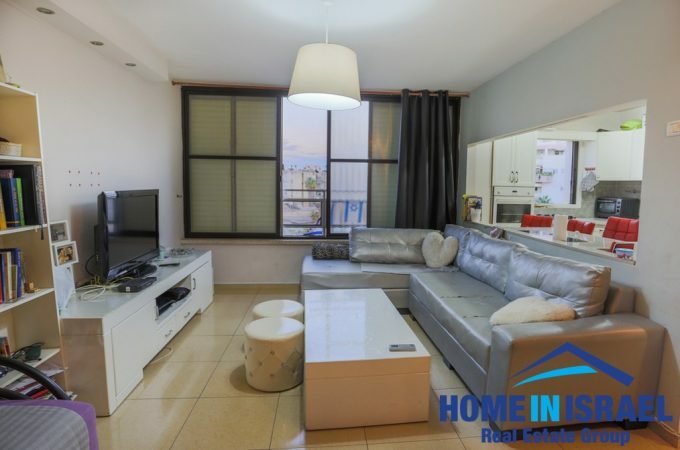 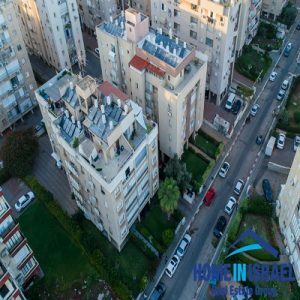 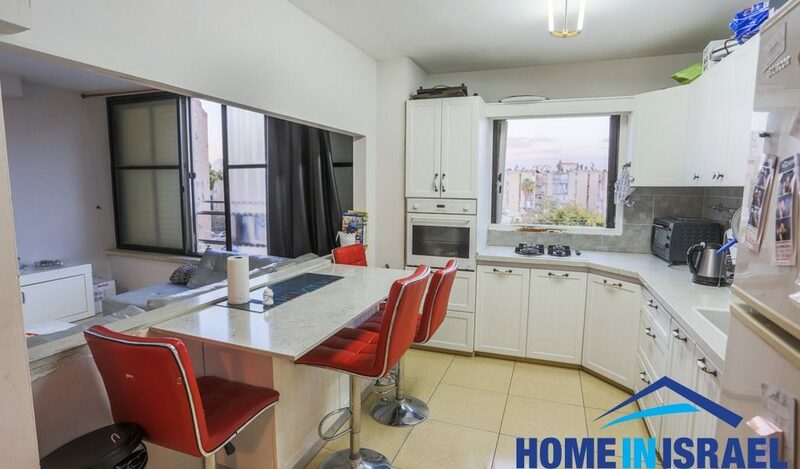 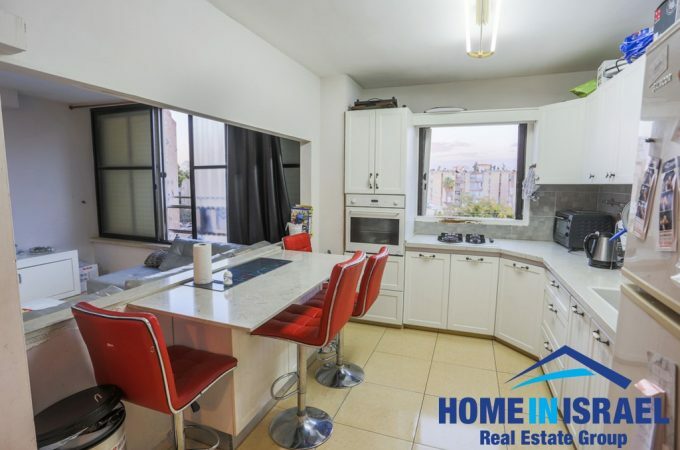 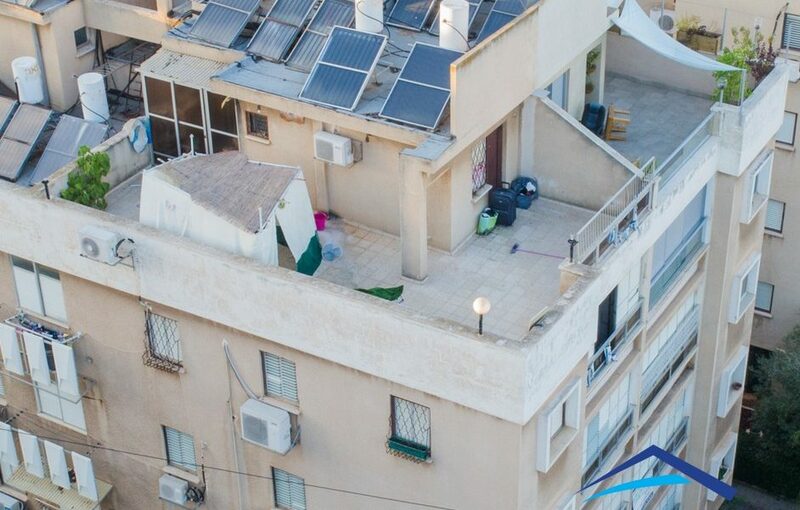 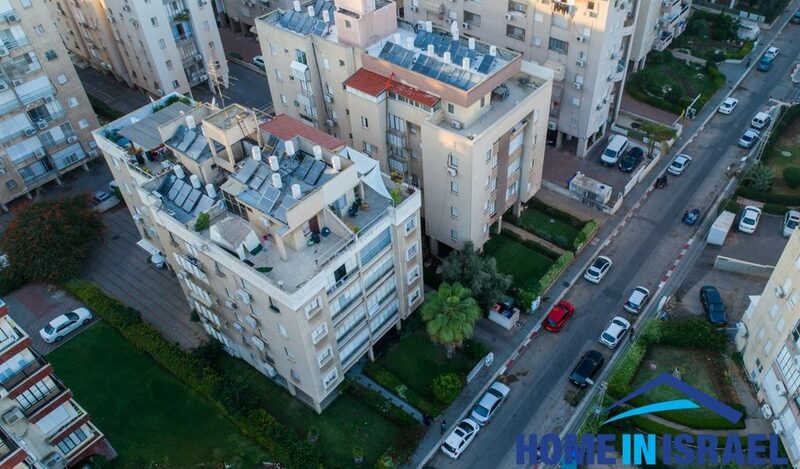 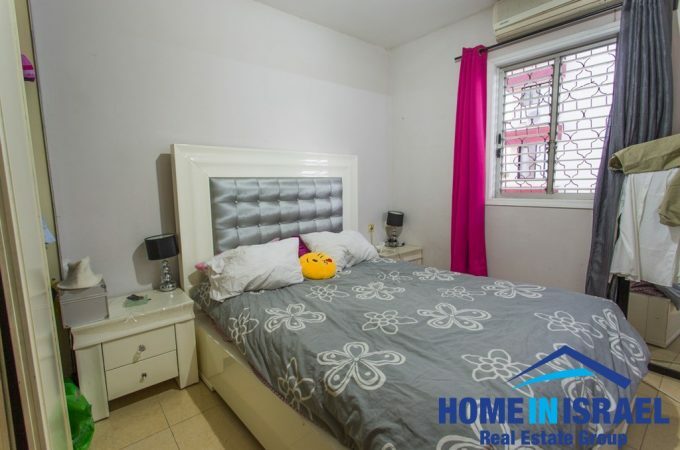 On the sought after Beeri Street in central Netanya a 110 sqm 5 room duplex for sale. The bedrooms are all large and airy and there is amazing view to the Sharon from the 50m roof top balcony. Within a short walk are the local schools, synagogues and beach. 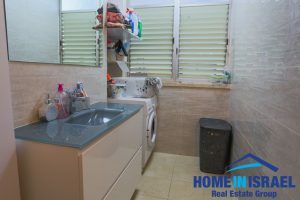 There have been many upgrades including all new piping. There is covered parking belonging to the apartment.